I placed my first order from Memebox a few weeks ago and wanted to talk about my experience. I didn't actually buy a Memebox but I picked up a few products from their online store. 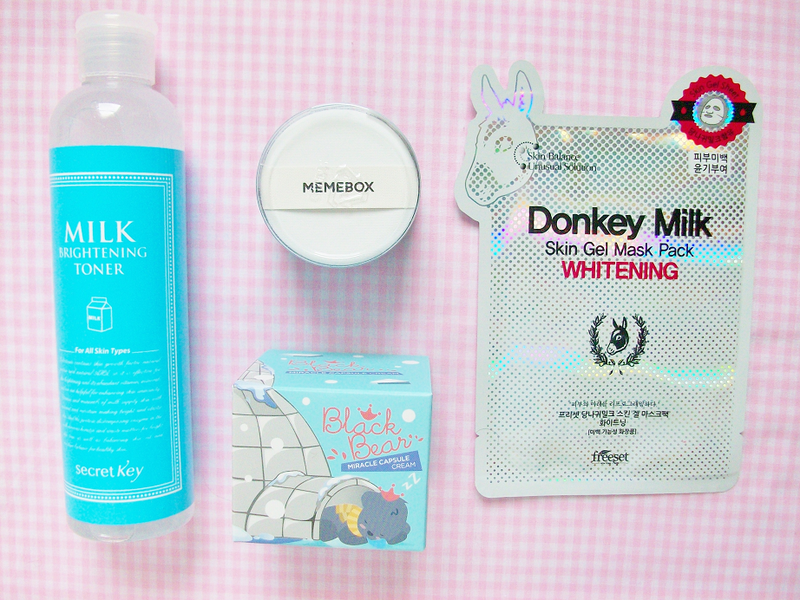 For those who don't know what Memebox is, it's a online Korean beauty store that sells the latest trendy Korean beauty products. They are especially know for their themed boxes that contain a few full-size products handpicked buy Blogging, Youtube, Instagram stars. They also always have discounts or promotions going on so I highly recommend you follow them on sns. My package actually came in really fast! It took less then a week for my package to arrive, they ship from the US. 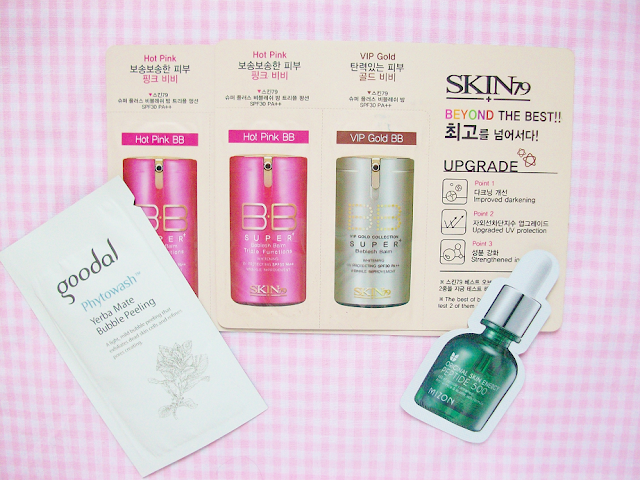 Everything came nicely packaged and they even included some samples! 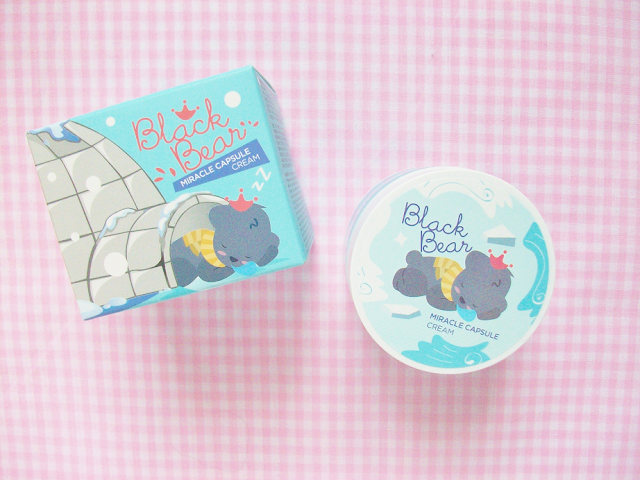 Not gonna lie I only bought this cream because of the adorable packaging! This rich miracle capsule cream is suppose to help skin troubles, such as anti-aging. It has whitening, repairing and moisturizing properties and is not made from any harmful ingredients. They also have a illuminating/brightening version, which you can get here. My current toner is running low so I went ahead and bought my next toner. 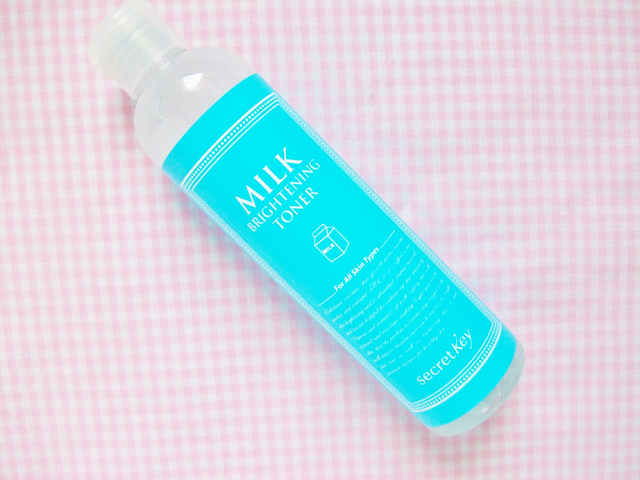 This is a brightening milk toner. It is suppose to brighten and hydrate your face without drying out your face. It's also free from parabens, henoxyethanol, benzophenone, mineral and animal oils. 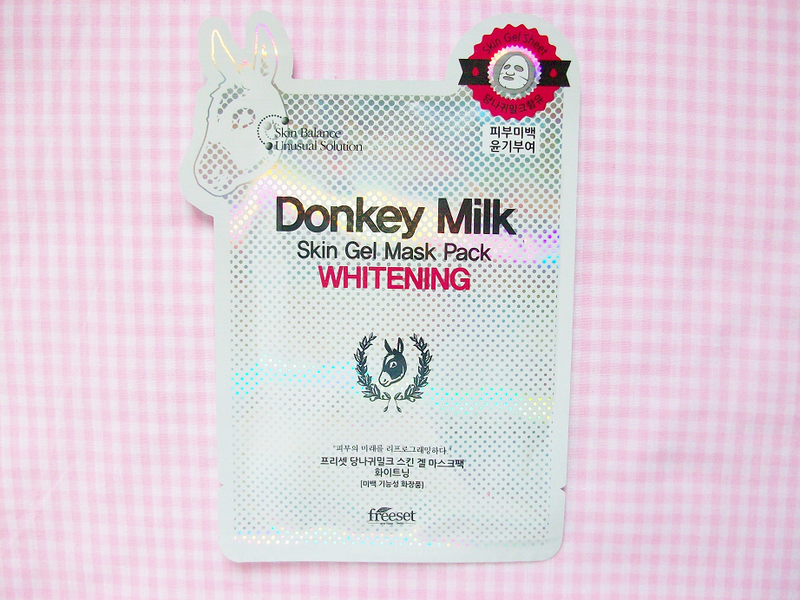 Donkey milk is quickly becoming more and more popular in South Korea. I've seen sleeping packs, moisturizers, essences, etc. I thought I would try out this new skincare trend so I bought one of the Freeset sheet masks. 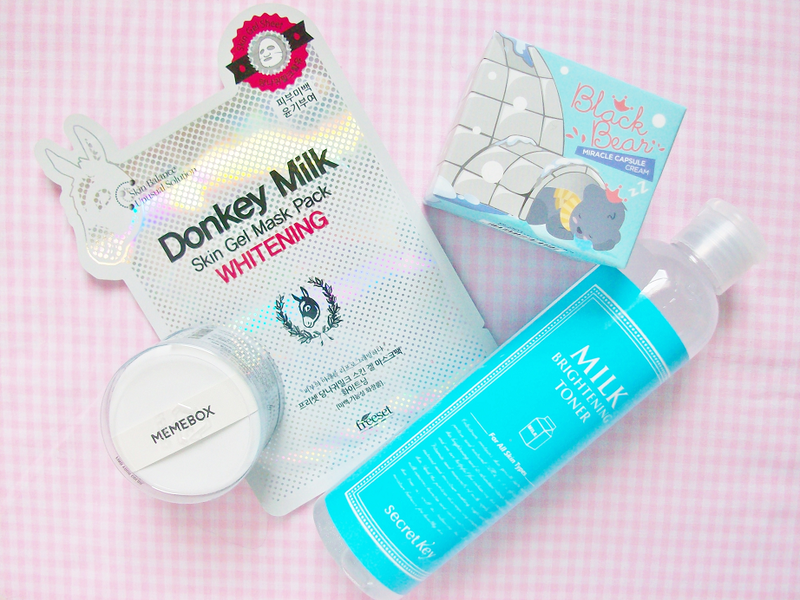 They have three different versions but I decided to get the whitening one gel sheet mask. Since I've converted to cushions I haven't used makeup brushes in months! I've been using cushion puffs to apply my bb/cc creams and cushions but these puffs can be hard to clean! Instead of cleaning them (which I will eventually get to) I've been buying more puffs to use. I saw that Memebox had a set of 5 for $5 so I had to buy them! They feel different from the regular cushions you get in a cushion. I also haven't tested them out yet so I can't say whether or not they work the same. I'll keep you guys updated though! They included a few samples with my order, which I always appreciate! I'm one of those who actually uses the samples I get. 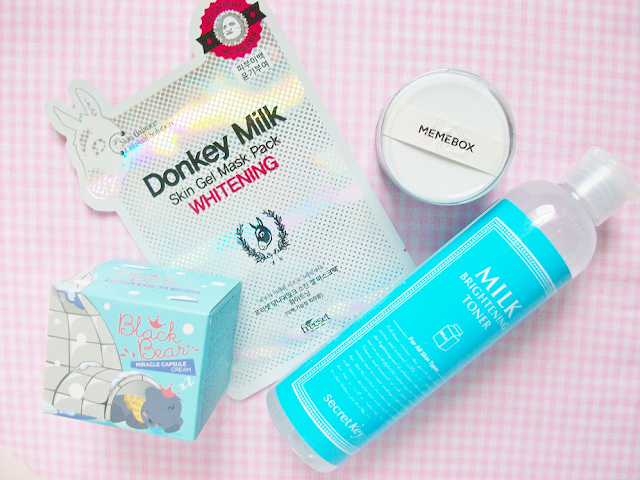 I especially love receiving sleeping packs, essences, emulsions and serums! 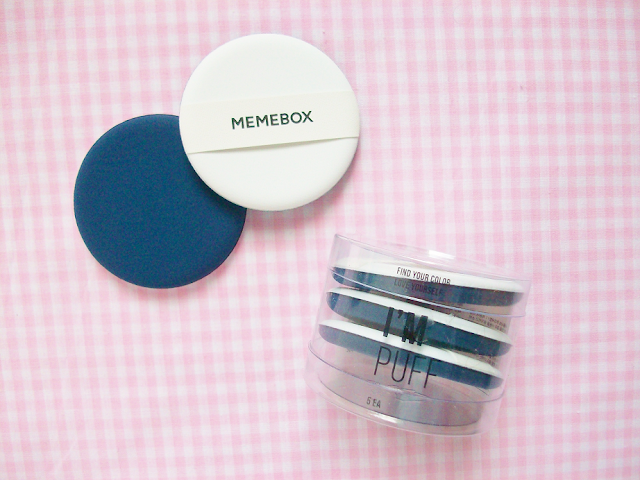 Have you ordered anything off Memebox before?